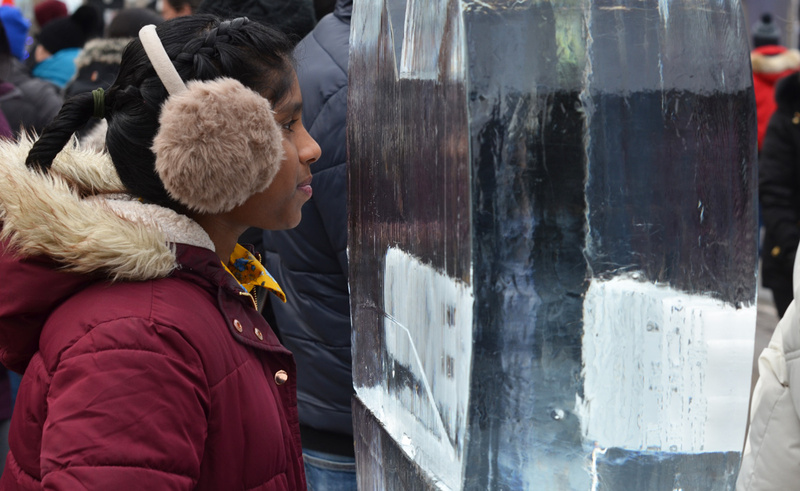 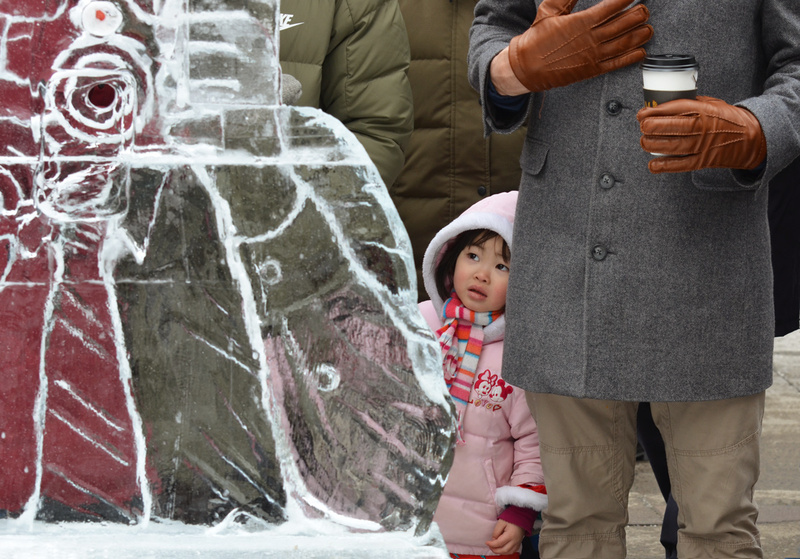 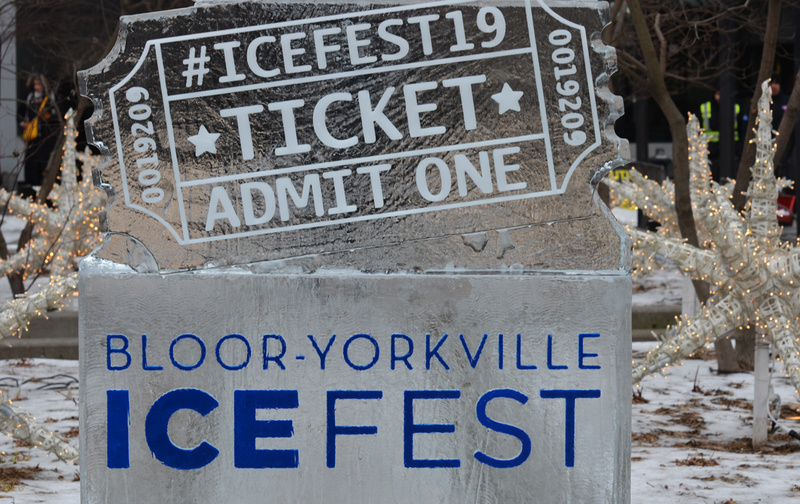 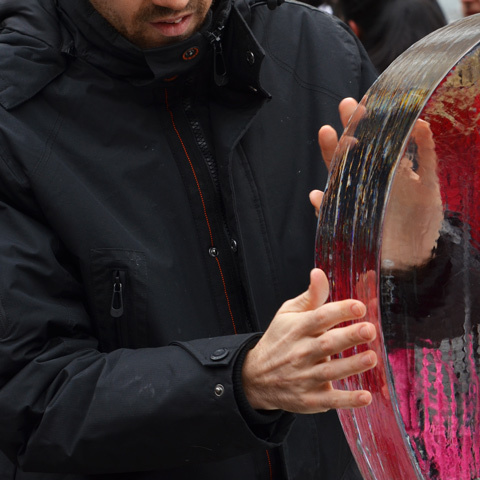 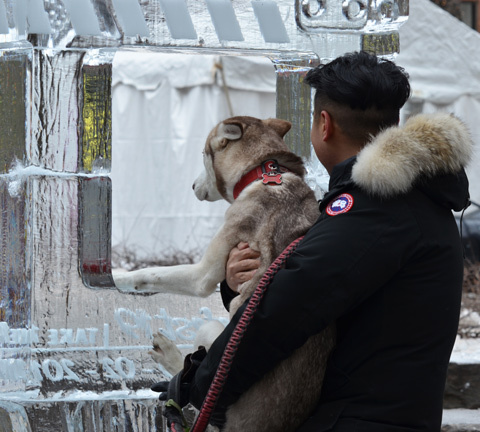 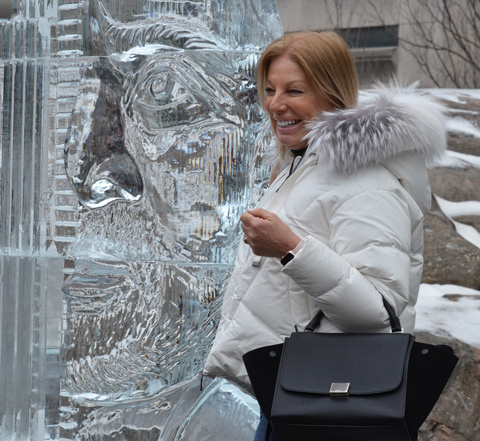 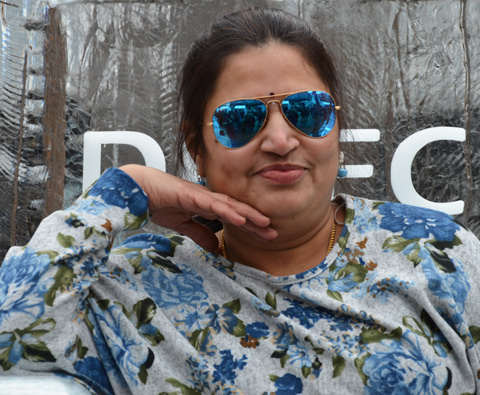 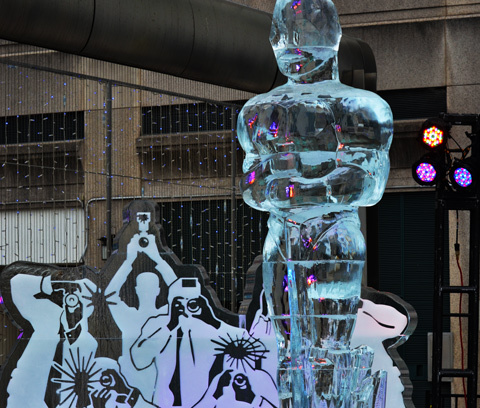 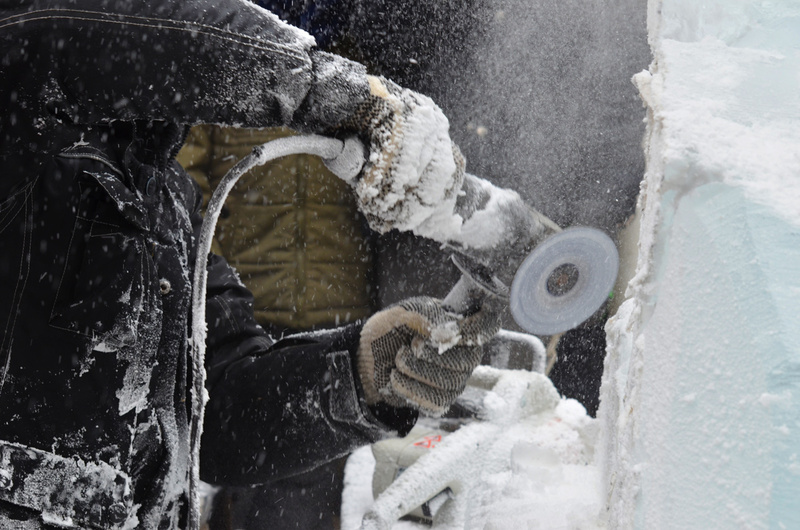 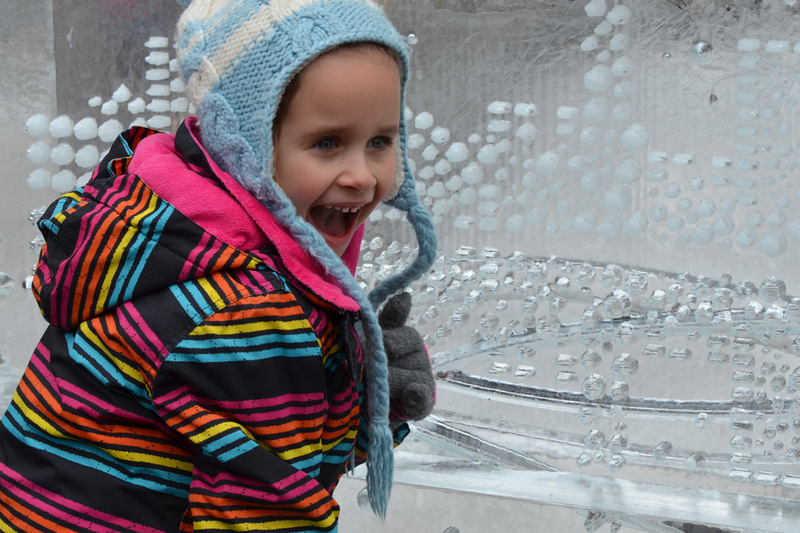 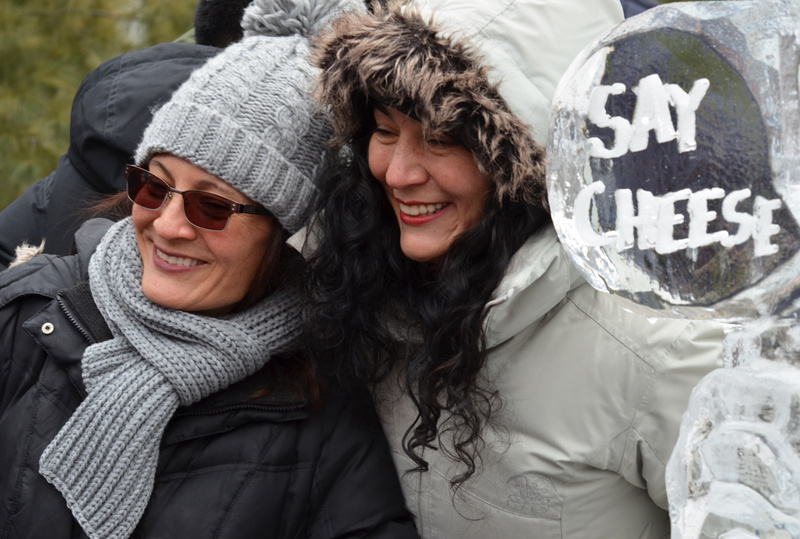 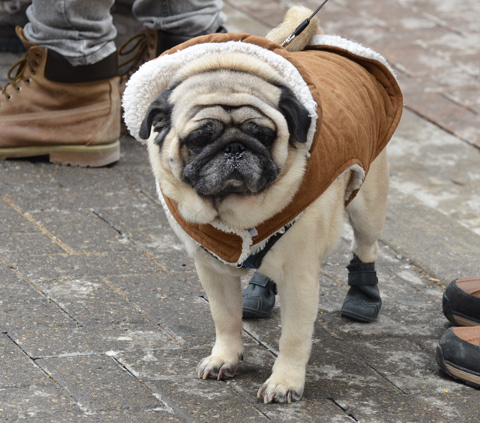 The theme of this year’s Icefest was ‘Hollywood North’. 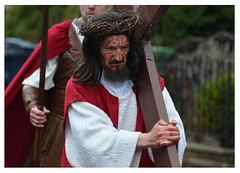 and a cast of thousands. 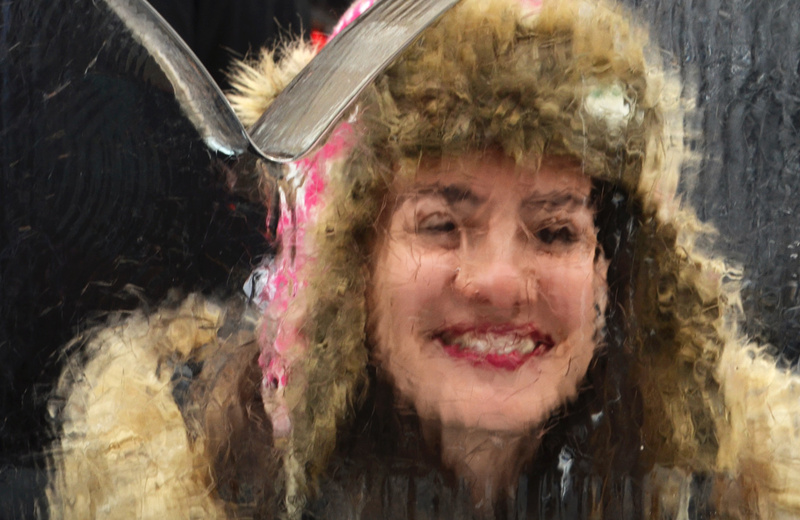 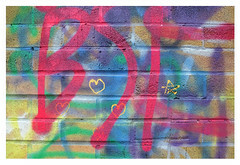 Somewhere on instagram there is probably a dog…. 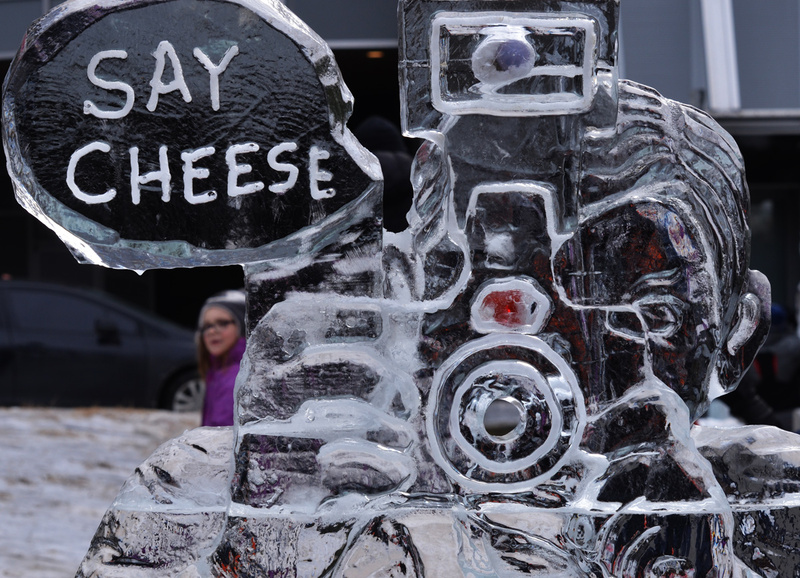 It says, “Say cheese”, so of course we do!